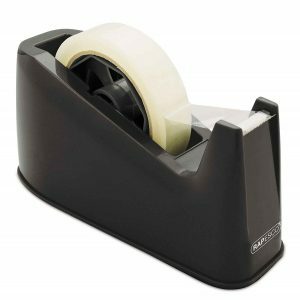 Make dispensing adhesive tape easier with the tape dispenser. Choose from dispensers that are both practical and attractive, as well as one that will hold the size tape you need it to. 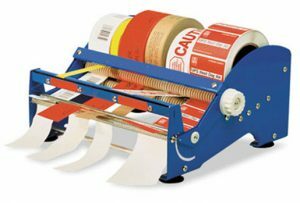 Design Packaging carries a broad assortment of tape dispensers in a variety of sizes and for a multitude of uses. 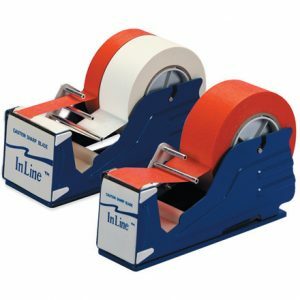 Contact us to for more information and to get assistance in finding the right table top tape dispenser for you.